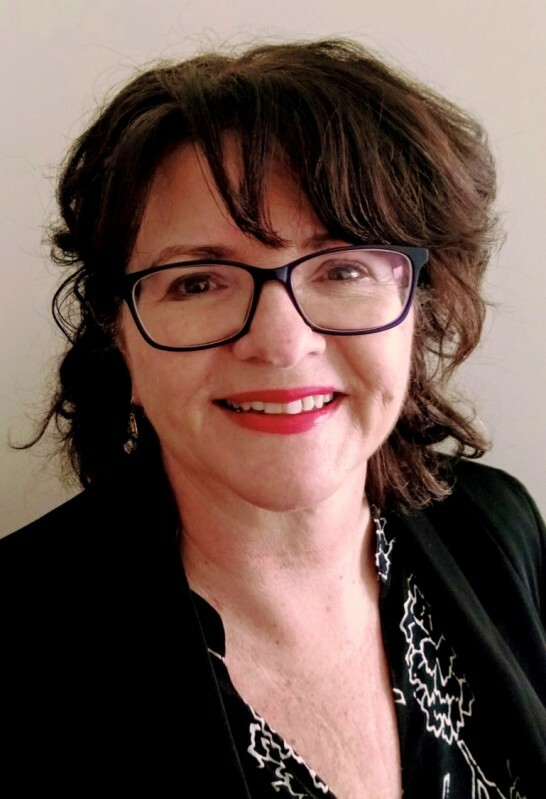 Prior to joining PhillipsKPA Deborah was a secondary school teacher and Year Level Coordinator at Bentleigh Secondary College and teacher at Canterbury Girls Secondary College. Between October 2012 and January 2014 Deborah worked as a Consultant Project Manager with National Disability Services Victoria on projects related to the provision of disability services under the NDIS scheme. These projects included the development of costing models, change management initiatives for sector ready and opportunities for enhanced director training with AICD (Australian Institute of Company Directors). Noteworthy projects also include the evidence based report ‘Critical Client Incident Management’ system within the disability sector.